It was billed as a game where Hearts had everything to lose. By the end of it they were staring at a conclusion to a season in which they now have everything to gain. It had been six years since Hearts found any reason to travel to Hampden but they can now look forward to their second visit in quick succession when they return to the national stadium to contest the Scottish Cup final next month. A season that started so well but has thrown up some tortured periods as a managerial heart scare, a long list of injuries to key players and dips in form took their toll, the Tynecastle side could still end it on a high. 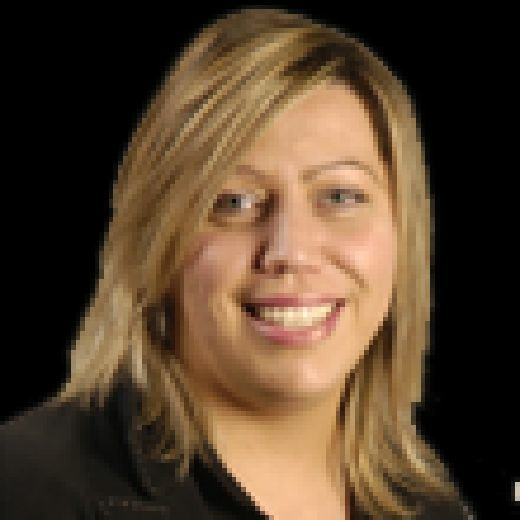 Their last appearance in the finale of Scotland’s most prestigious knockout tournament saw the team squash rivals Hibernian and the players became legends. Another win on May 25th would afford this squad the same status, while a place in that showcase event, against either Aberdeen or Celtic, would also give manager Craig Levein the opportunity to collect the first trophy of his footballing career and silence critics, who have been turning up the volume in recent weeks. The pressure was on the capital side as they faced up to a Championship team with a former legend at the helm. A couple of poor results, including a damaging derby defeat, meant that there was making up to do if they wanted to get their own support back on side and the first half showing did not do much to encourage that good will. They were rarely threatened but, equally, they conjured up little in the way of clear cut chances of their own in an opening 45 minutes when nerves seemed to come out on top. 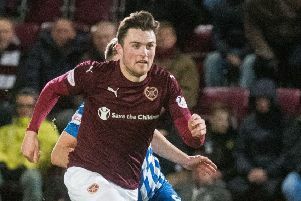 Jake Mulraney’s pace and willingness to take the game to the Highland opposition down the left flank opened things up for Hearts but, too often, his precision crosses into the area seemed to come as a surprise to his team-mates. Levein had opted to leave Sean Clare on the bench, choosing to go with young Aidan Keena and his penalty box instincts, but still they couldn’t find the cutting edge. There were a few near things and a couple of might-have-beens as Christophe Berra’s effort was deflected over the bar by Jamie McCart, Michael Smith’s shot from distance lacked power, inviting crosses were zipped in between defence and keeper, corners and set pieces were won, but it was only after they used the interval to get a grip of their nerves that they started to ram home their superiority. Turning things up in the second half, a long range effort from Olly Lee, just a minute after the restart, forced a save from Inverness keeper Mark Ridgers and lifted the mood in the maroon and white sections of the stadium. Followed soon after by the opening goal, it was enough to galvanise the favourites and Lee and Mulraney were both involved. The 50th minute short corner from the former to the latter, was played into the danger area by the Irish winger and after a couple of ricochets, it fell to Uche Ikpeazu. The Englishman had shaken off a slight niggle, as had midfielder Peter Haring, and while he was one of the main underperformers in the opening 45 minutes, he was the man who finally ploughed the ball into the net. Berra almost made it 2-0 minutes later but his header went just wide and Inverness could have thrown a spanner in the works by drawing level in the 57th minute but a lovely left-footed Joe Chalmers freekick from just outside the box was tipped onto the bar by the diving Zdenek Zlamal. There was a further scare in the 63rd minute when Robertson’s men had the ball in the back of the net, but with the flag up long before the ball his the net, it was disallowed for offside. There were arguments from the underdogs, who claimed it came off Hearts’ Mulraney on the way through but the decision stood. Lee was the provider again, as Hearts extended their lead in the 65th minute. His corner was nodded on by Charlie Trafford at the near post and John Souttar capitalised, escaping his marker at the back post to net his team’s second. It looked like a done deal at that stage, although the Highlanders knew that they could make things tense. Chalmers had another stab at reducing the deficit but, once again, failed to better the Hearts keeper, as Levein switched things up, putting on Steven MacLean and Sean Clare in place of Keena and the injured man of the match Mulraney. Clare made the most of his cameo and when Lee lifted a lovely little ball up and over the Inverness back line for Ikpeazu to run onto, Ridgers slid in to concede a penalty, which was dispatched coolly by the substitute to rubber stamp their return visit to Hampden next month.